The aim of FMICS is to provide a forum for researchers who are interested in the development and application of formal methods in industry. In particular, FMICS brings together scientists and engineers who are active in the area of formal methods and interested in exchanging their experiences in the industrial usage of these methods. FMICS also strives to promote research and development for the improvement of formal methods and tools for industrial applications. 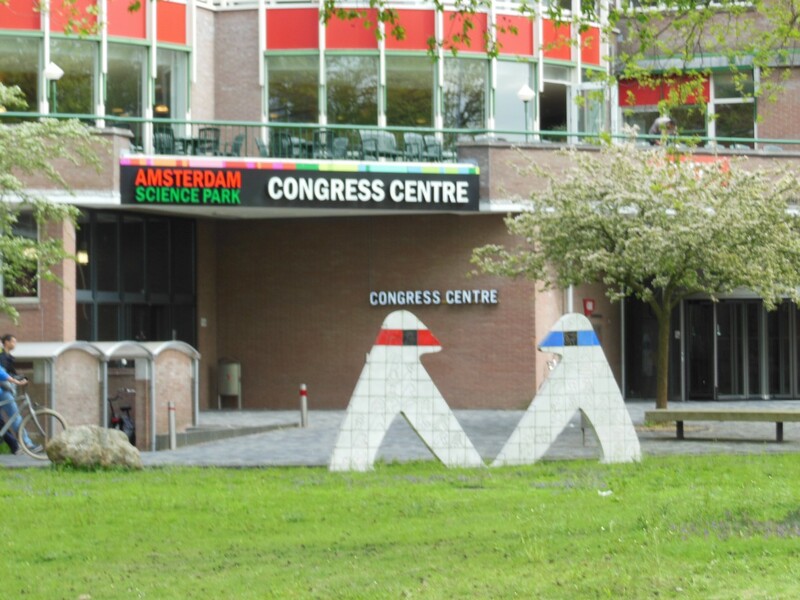 FMICS 2019 takes place in Amsterdam Science Park (Congress Centre, located at Science Park 123) from 30 (Eulerroom) to 31st (room L120) August 2019. The venue is located about 15 minutes only from Amsterdam Centraal.